Managing the Employment Relationship is made over complicated by many people. Here is a simple model to help you decide how involved you want to get in getting a good multiple return back on your employment costs line of the P&L. There’s not a lot of choice about managing employees to the statutory standard. The law is generally not difficult to find and apply, and there is plenty of help available to do that, including free assistance. The consequences of not complying with the law are pretty well known too – you can end up paying a fine or having an order for damages against you, which has the absolute opposite effect on the P&L than we’re looking for. The contractual level gives you plenty of choice in how to manage employees within the statutory framework. You have contractual choices around things like hours of work (subject to statutory rest breaks), rates of pay (after minimum wage bands), holidays and holiday pay, sick pay, employee benefits and the like. You can also add in contractual obligation such as confidentiality or restrictions on secondary employment. 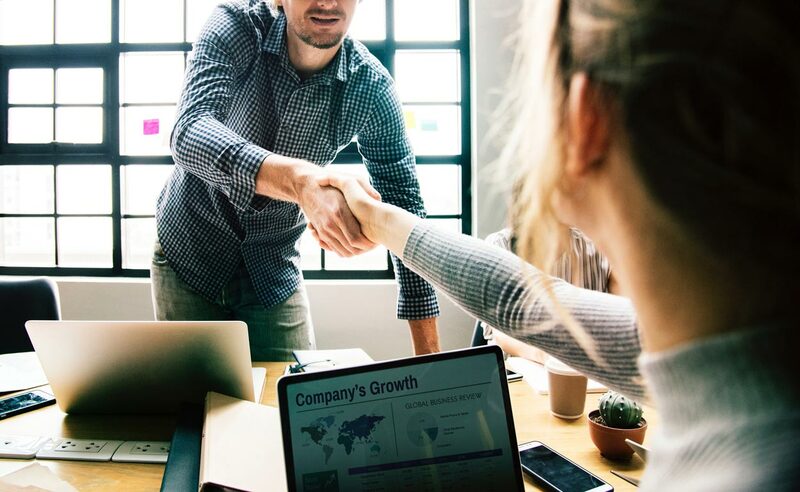 For advice in managing the contractual dimension you could go to a lawyer, but there are also plenty of alternatives too, and online resources that will help any business owner to create the terms and conditions that are right for their business. The level of policy and process is usually all about gaining efficiency in the management of the employment relationship, although perversely it often results in a profusion of inefficient rules and forms for everything. Managing by policy and process rests on the premise that workers in a company can be managed better by providing clear rules for every eventuality – both positive mandatory rules “you must change your password every 30 days” and negative prohibitory rules “you may not canvass political opinions in the office”. Other rules can be procedural “if you want to book a day’s holiday you must fill out form HOL1 two weeks in advance”, or even discretionary “urgent calls to and from home or, for example, your child’s school may be made from the office, but not social calls”. HR people tend to get involved in the drafting and management of rules and procedures, and some smaller businesses rely upon HR consultants to help them put these in place to begin with. While the premise of clarity and certainty has some merit, the outcome is often an approach to employment which is paternalistic and stultifying and often feels quite alien to the way the founders envisaged the company working. Managing for performance is the next level. Managing performance usually consists of a series of interlocking management practices such as setting performance objectives, observing actual performance and intervening to reinforce good performance or correct underperformance. The kinds of practices can vary in sophistication and effectiveness and some practices can actually be counter-productive. The customary ritual of annual appraisal can be one such exercise where the activity can be at best a waste of time and at worst value-sapping. This is not to say that there are not good performance management practices to be found, but these often rest on a transformation of managerial skill, style and spirit than a silver-bullet process which magically lifts front line performance without a shift in leadership behaviours. The final level blends all of the positive features of the first four approaches and adds some strong, evidence based psychology and a good deal of systemic organisational dynamics. Insightful employment management seeks to enhance the entire performance system, and brings shifts in behaviour and mindset for both performers and leaders. Insightful performance management is heavily based on the collection and interpretation of data from all stages of the value cycle and results in a system where high performance is actually easier, more enjoyable and far more profitable than other approaches. We’ll be publishing more about this in our Beyond HR series. If you can’t wait for those episodes then why not have a coffee with one of us to learn more.